Discover the Costa Rican rain forest and enjoy its rich flora and fauna in a private biological reserve. 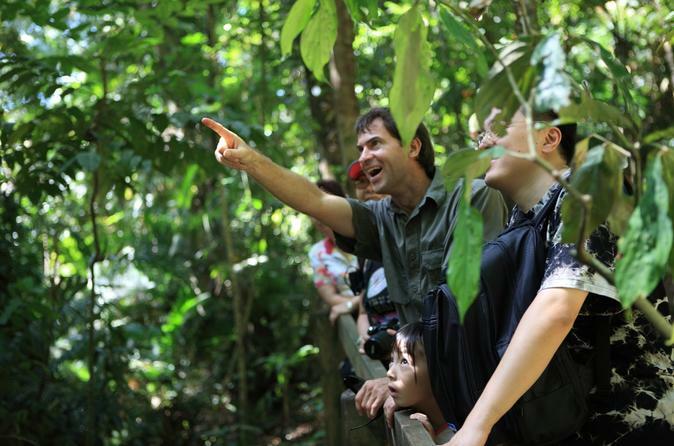 A professional tour guide will help you find animals such as monkeys, toucans, sloths, iguanas and much more. After this nature tour, a visit to a Dole Banana plantation and its packing house is included where you will learn about this important crop. If you want an adrenaline rush then this is the tour for you! Glide through the treetops with this exhilarating adventure: 11 cables and 12 platforms stretched across the length of the rain forest. The longest cable is 270 meters long and you will experience heights up to 80 meters. 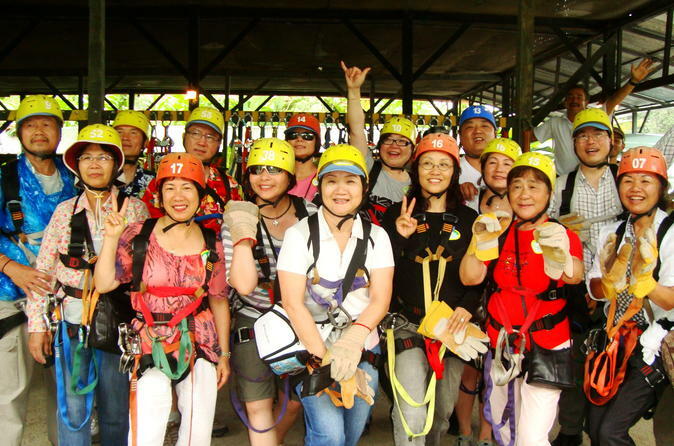 Here you can enjoy the gripping thrill of the wind in your face as you soar through the rain forest witnessing some of the most spectacular views. 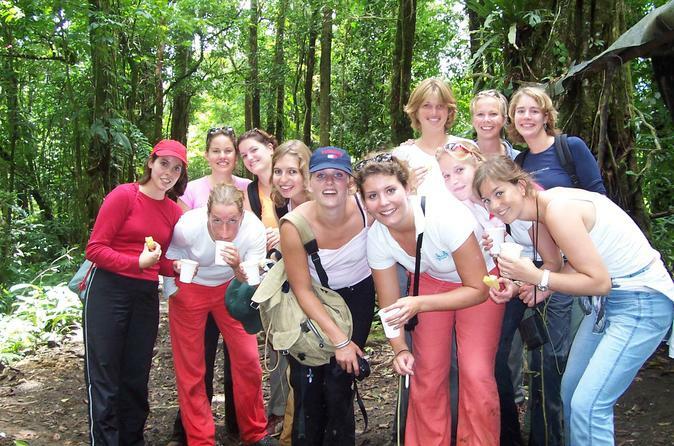 This is an adventure tour for cruise ship passengers arriving to Puerto Limon Costa Rica. 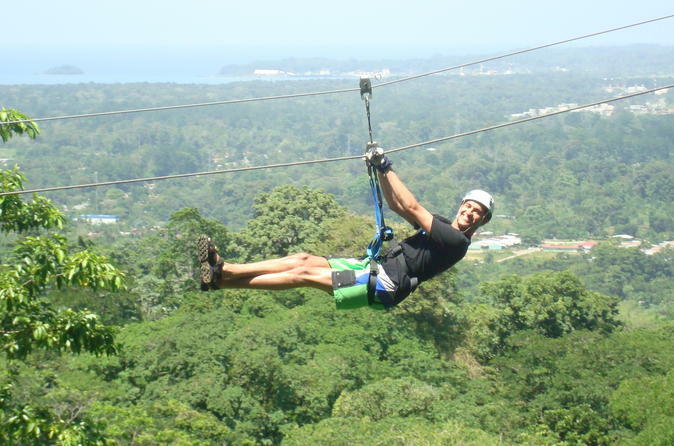 This is perfect combination of a zipline tour with the tortuguero canal boat tour. 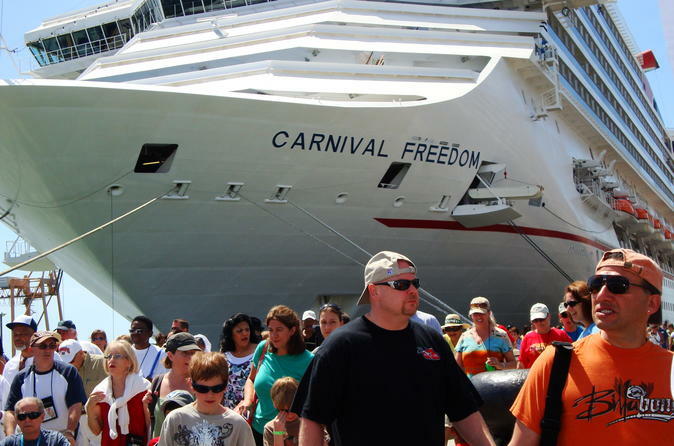 This is a shore excursion for cruise ship passengers arriving to Puerto Limon, Costa Rica. This tour combines a visit to the rainforest and to the Tortuguero canal, where you will enjoy the rich wildlife that Costa Rica has to offer. In this tour, you will be able to visit Puerto Limon's main attractions. You will visit the rain forest, Tortuguero canal and its abundant wildlife, a banana plantation and packing house and will have a city and sightseeing tour around this Caribbean province of Costa Rica. In this combo tour you will visit an animal rescue center, a chocolate-producing indigenous house and a beautiful waterfall. 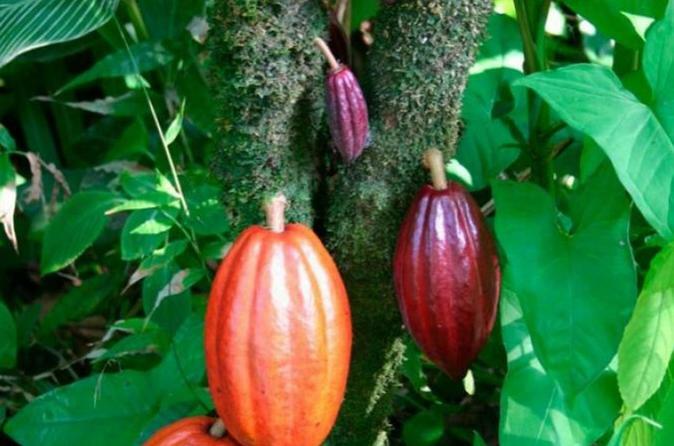 Cacao has deep roots in the history of the Caribbean coast of Costa Rica. Now for the first time, gourmet beans used for making bar chocolate is being made in Puerto Viejo, Limon. 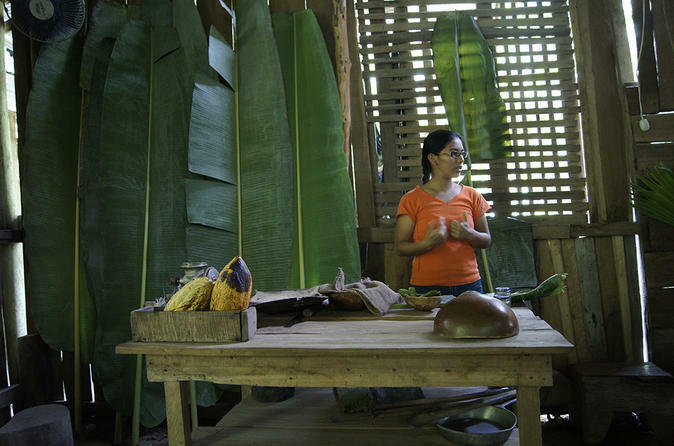 After learning about the chocolate making process, you will visit Cahuita National Park. 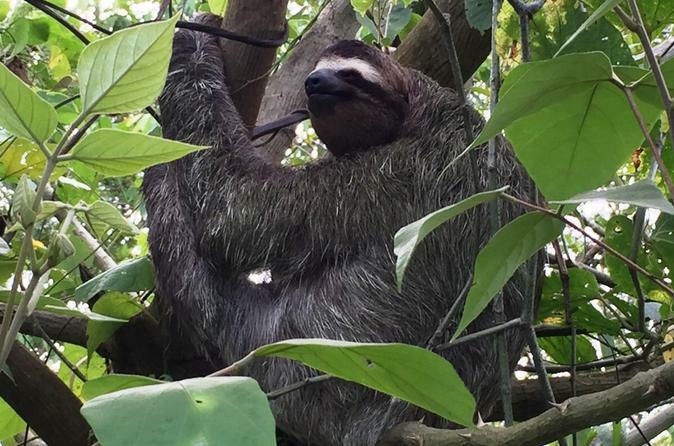 Discover the lush rain forests and animals of Costa Rica on a small group tour to the Jaguar Rescue Center Foundation and La Ceiba Private Reserve Release Site.